SPECIAL BRANCH BASKETS - A unique look at a traditional craft. 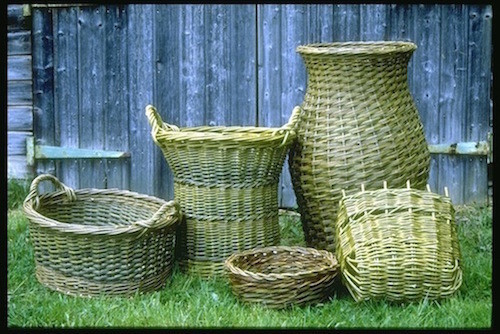 Jane Wilkinson makes coracles, baskets and fences from willow grown in Scotland and Somerset. If you are interested in attending one of my basketry courses, or would like me to come and run a tailor-made course in your area take a look at the google calendar on the courses page. Then contact me at the above email address or phone number. Please pop over and like my Facebook Page where you can keep up-to-date with current activities and WIP. I currently have plant supports available so please visit to find out more. November 2017 Please also check out the link page and visit some other local businesses too.